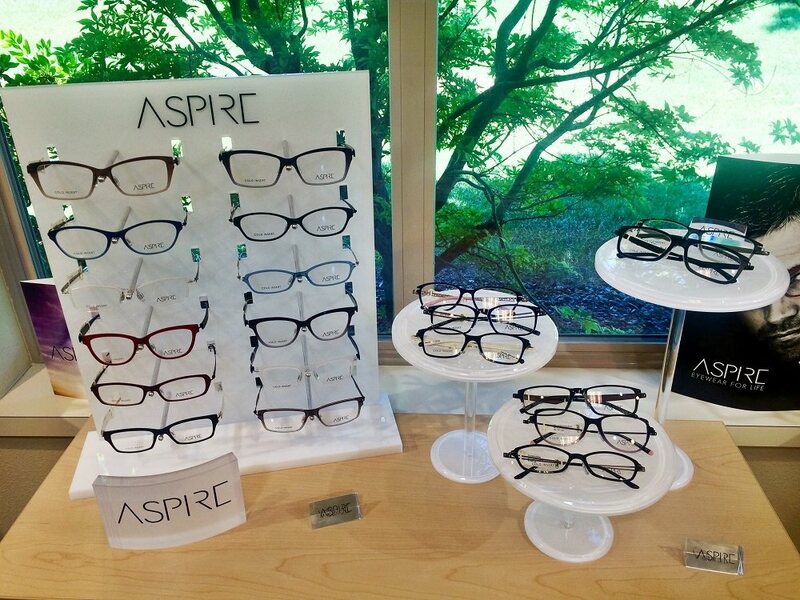 We have a supreme selection of frames here at The Eye Site. 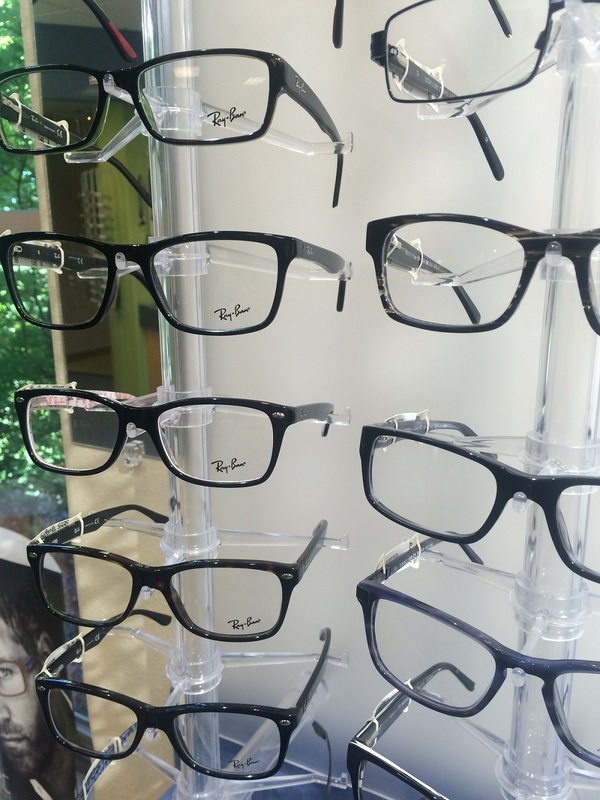 Our highly trained staff will help you choose the correct frame according to your face shape and your preference on a style! Our staff is proficient at designing the thinnest and most attractive lenses to make your glasses look and feel better. We offer high-class designer lines such as Oakley, LAMB, GX by Gwent Stefani, Marc Ecko, Aspire, Sjon, Cinzia, WOOW, Smith, Maui Jim, Ray Ban, Jimmy Choo, Tura, Smith, Nike, Banana Republic, etc. and we also have a variety of reasonably priced frames that are also available for your viewing. 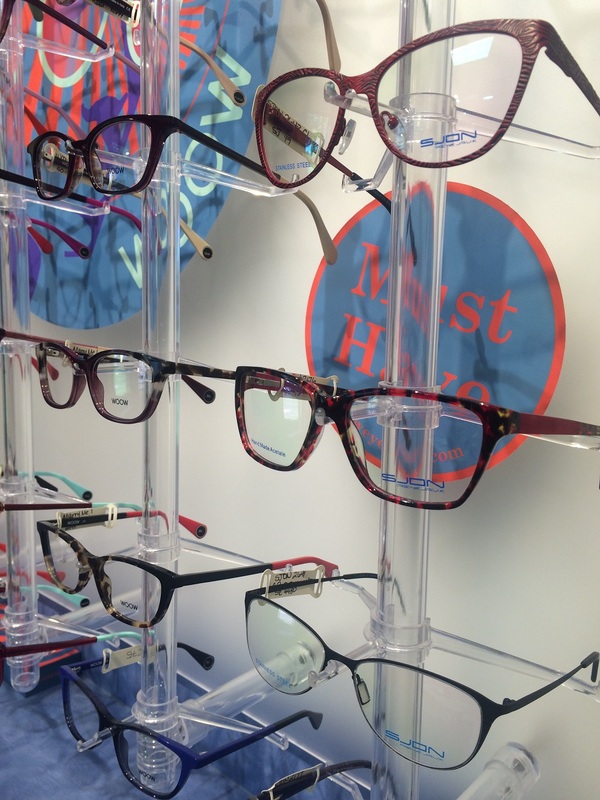 The Eye Site Optical Shop is conveniently located within our office for you to shop for your eye wear before or after you see our physicians. 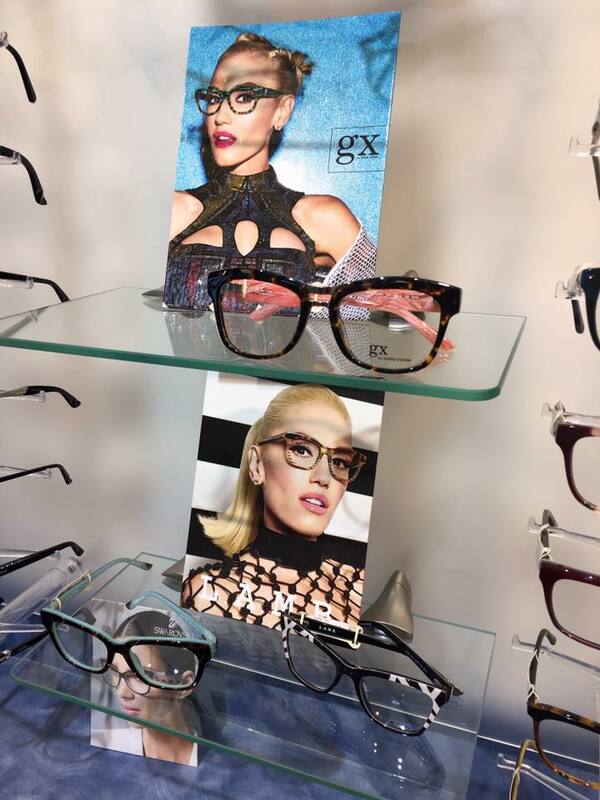 The optician can also accommodate to your eye wear needs if you have a prescription from any other ophthalmology practice or optometry practice. We have an experienced, friendly staff that takes pride in offering the most affordable and personable services available!